Rising in downtown San Francisco, the elegant Ritz-Carlton Club and Residences is positioned at the center of the city’s world-class arts, culture and dining scene. 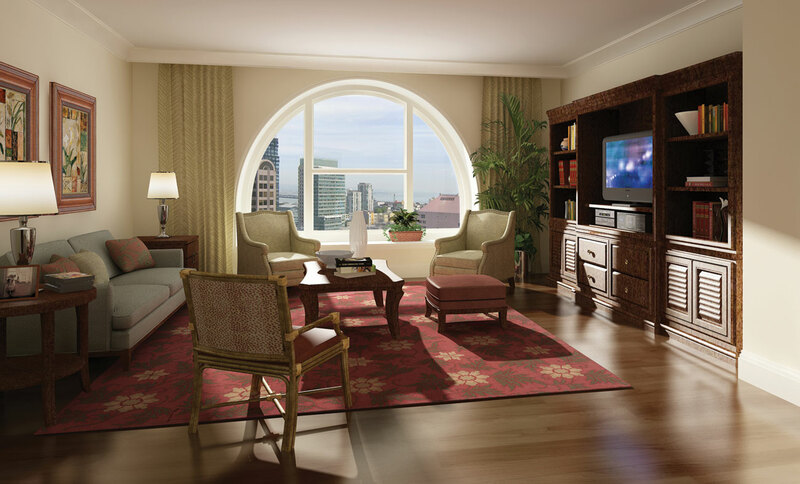 Housed in the historic original San Francisco Chronicle building, which is now topped by a dramatic contemporary tower, the Ritz-Carlton delivers a luxury experience in an engaging urban atmosphere. 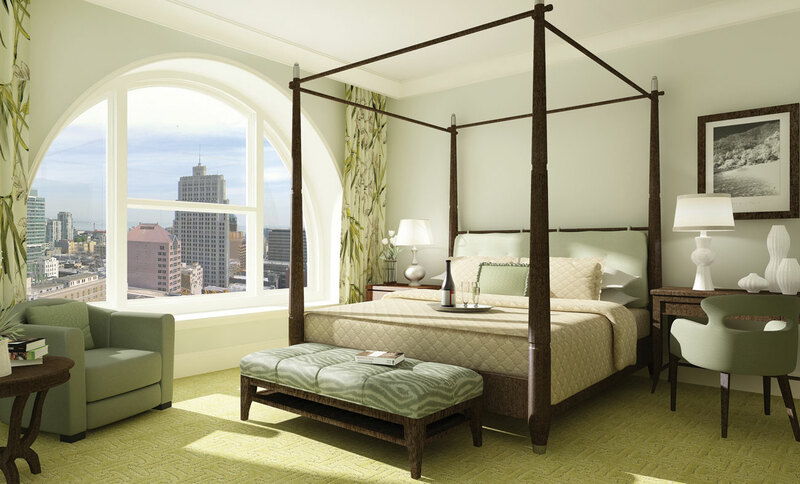 The Ritz-Carlton Club includes one, two and three-bedroom furnished fractional units located in the historic building, with condominium residences located in the new tower. All of the residential units contain gourmet kitchens, hardwood floors and city center views. 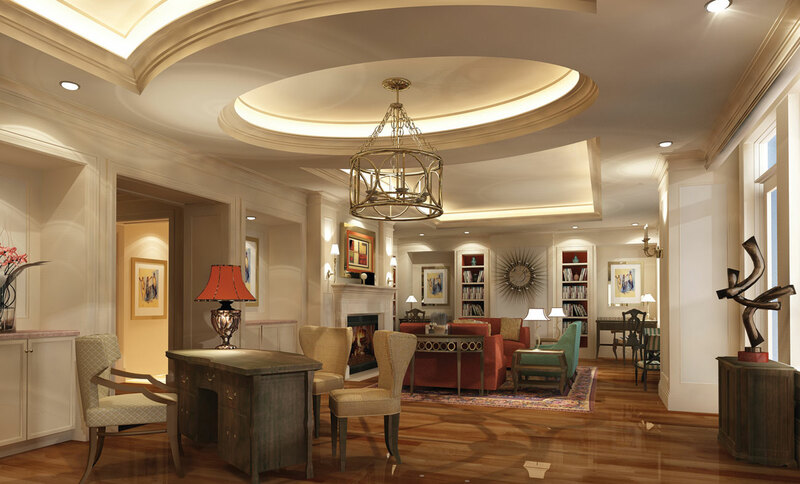 Public and Common areas include a dramatic three-story lobby, a reception area and a resident’s lounge as well as an exercise facility.